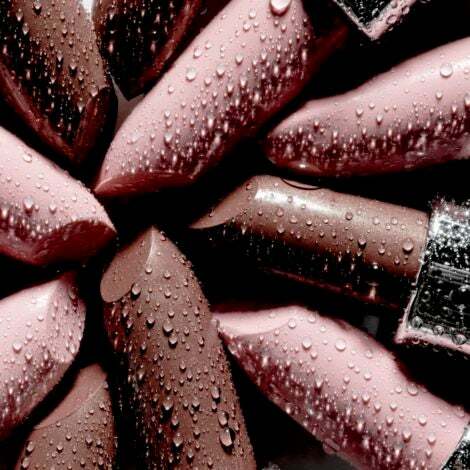 ‘Tis the season for amazing, Black Friday shopping deals, and ESSENCE has you covered with finding that perfect ‘Secret Santa’ gift. 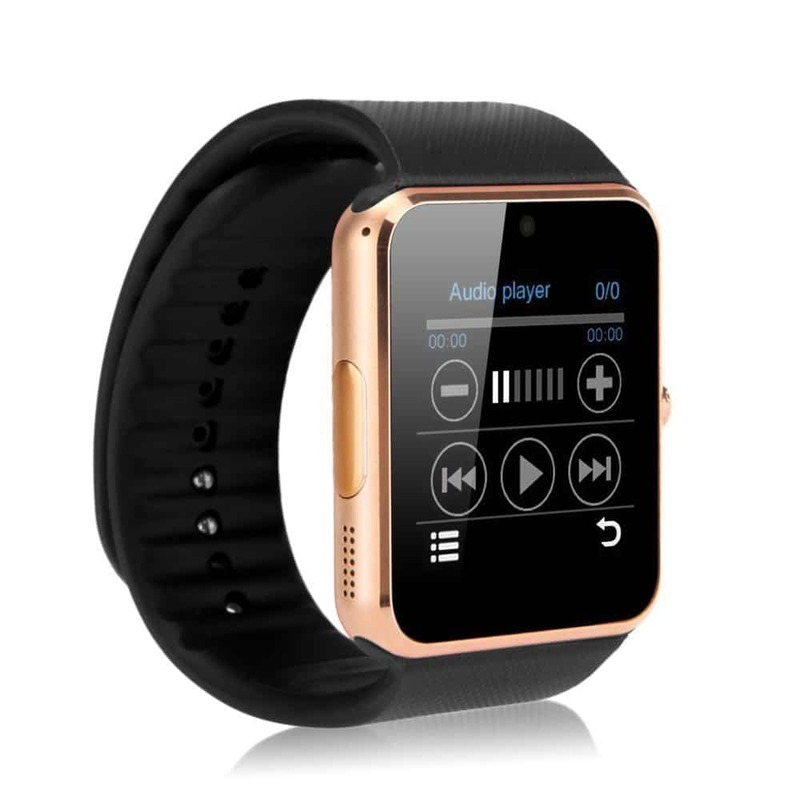 Let’s face it, most of us spend almost half of our daily lives working next to our co-workers and we want to get them something nice for the holidays, but there’s always the dilemma of ‘how much money should we actually spend’ on the gift. 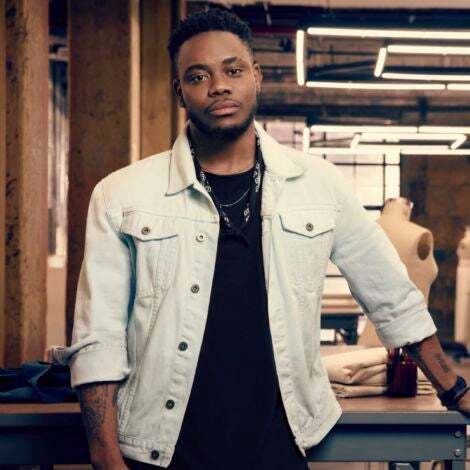 Purchasing clothes or a fashion item for a non-family member can be tough, especially if you don’t know sizes, but there’s no need to dread this customary workplace experience anymore. 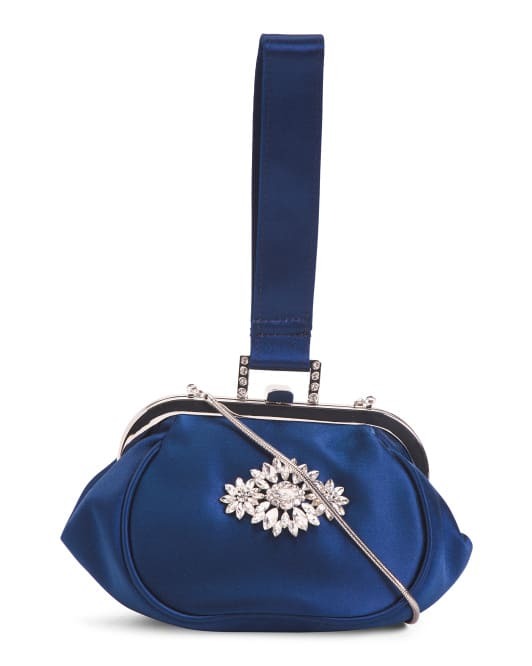 Luckily, things like fashion accessories and fragrances are always great go-to items when shopping for a co-worker. 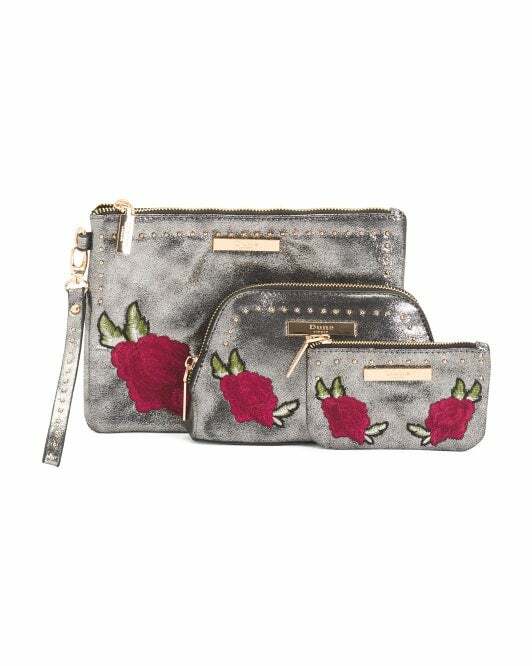 Scroll through to take a look at a few of our other stylish ‘Secret Santa’ gift option recommendations —all under $30— just in time for Black Friday! 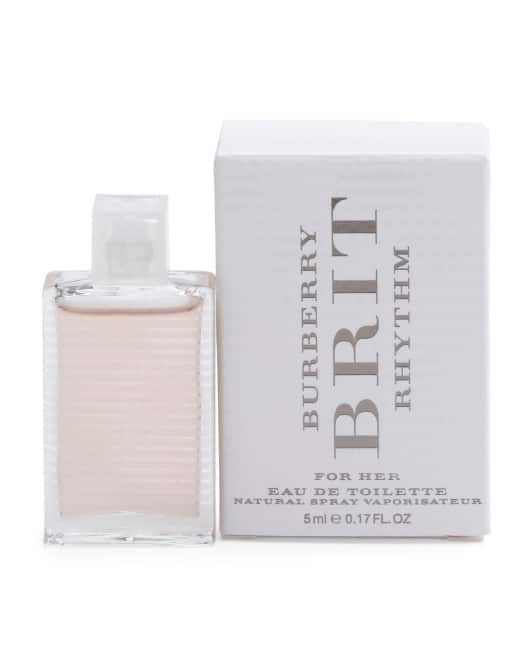 Burberry ‘0.17 oz Mini Brit Rhythm’ Eau De Toilette, $5. 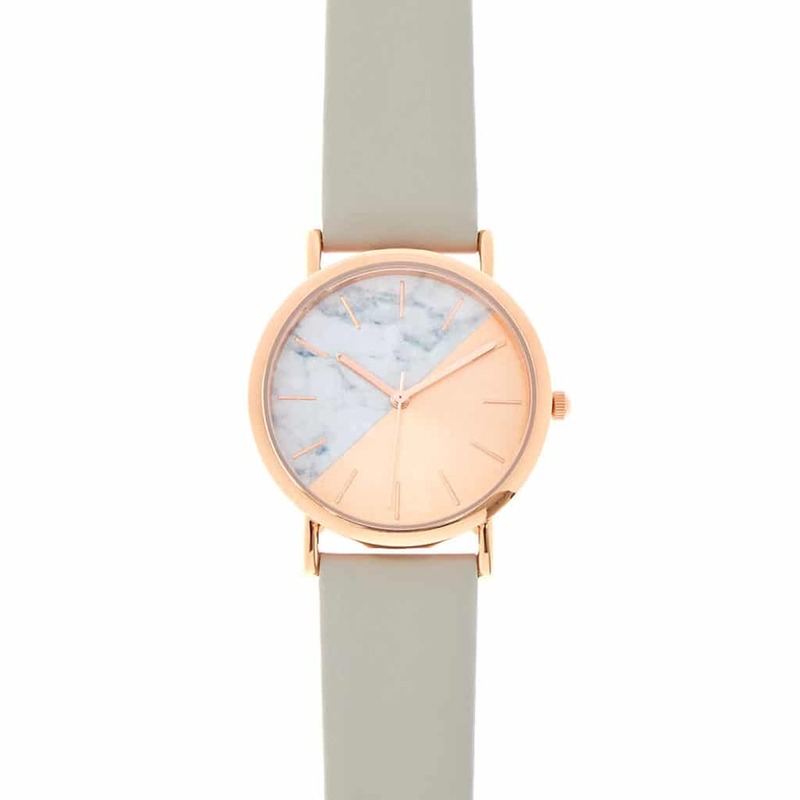 Claire’s ‘Rose Gold & Marble’ Watch, $17. 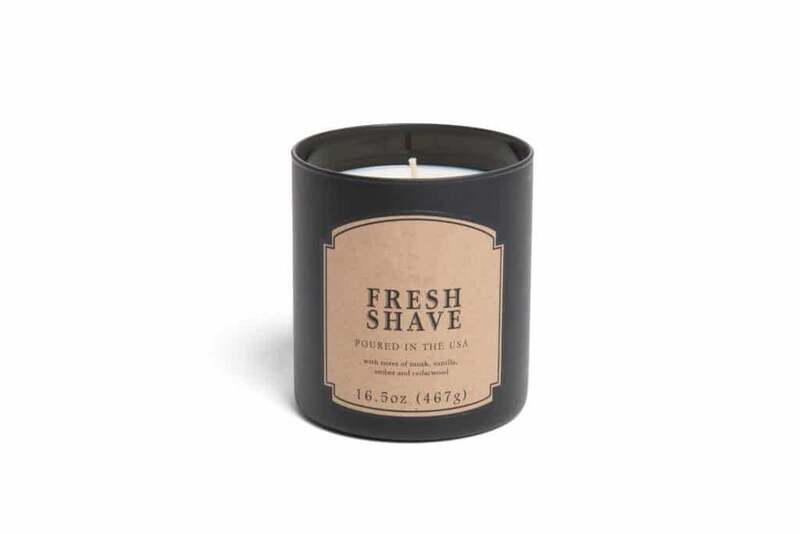 Men’s ‘Fresh Shave’ Candle, $8. 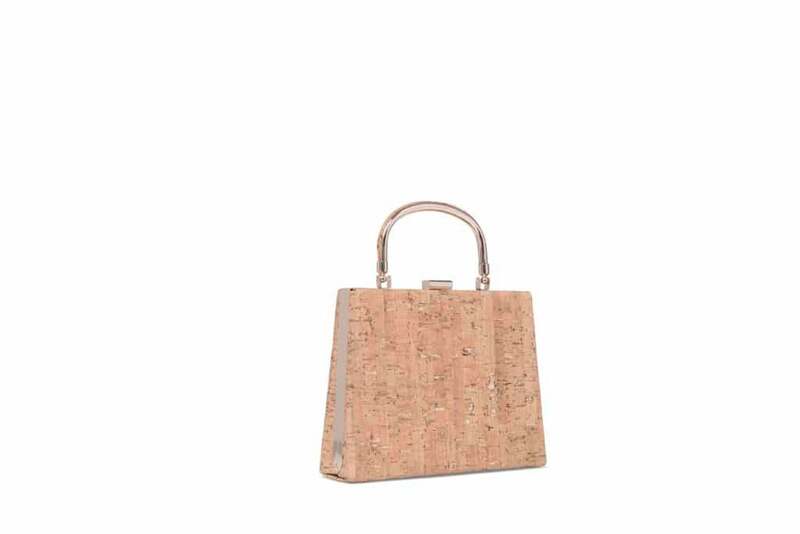 Women’s ‘Gold Cork’ Handbag, $19. 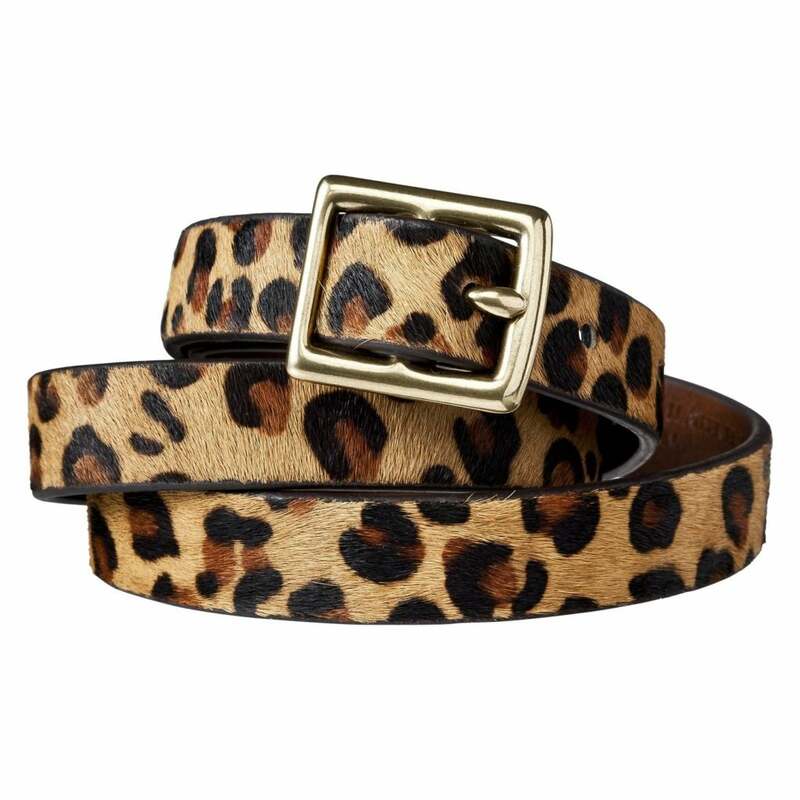 A New Day™ ‘Women's Leopard Print Calf Hair’ Belt, $17. 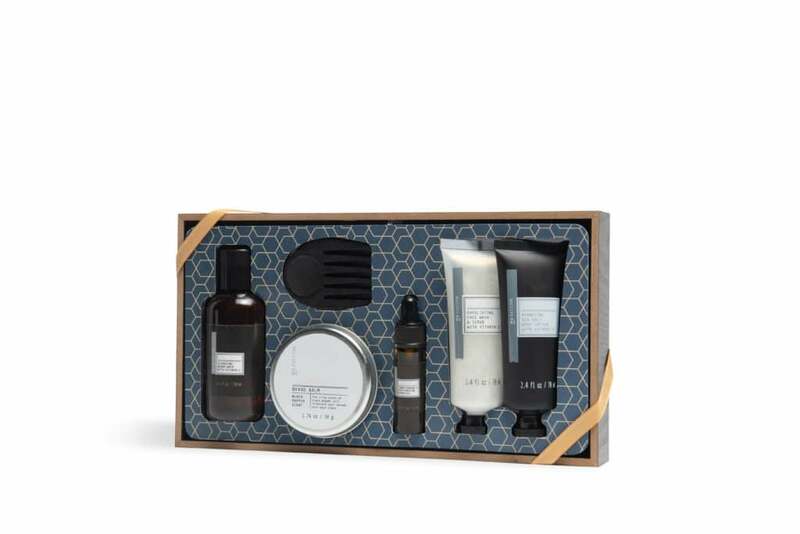 Men’s ‘Beard Grooming’ Set, $10. e.l.f. 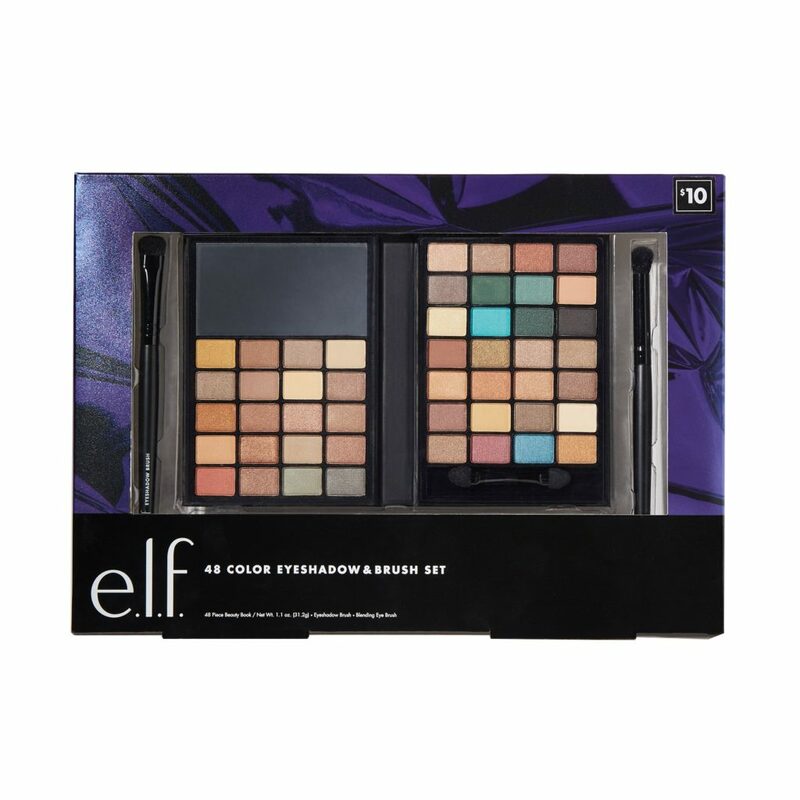 ‘Holiday 48 Color Eyeshadow And 2ct Brush’ Set, $10. 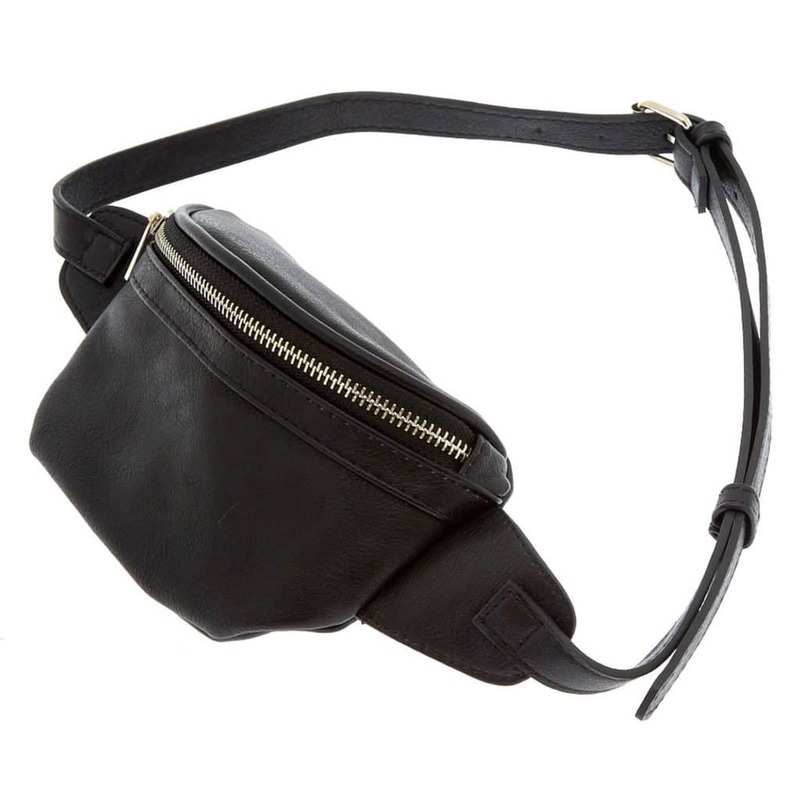 Claire’s ‘Faux Leather’ Fanny Pack, $17. 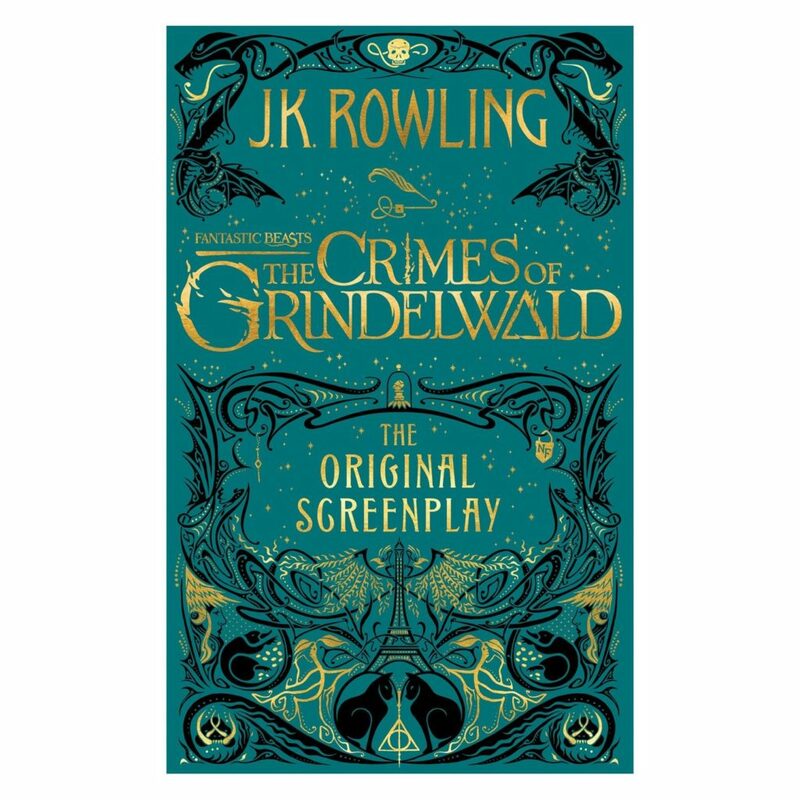 J. K. Rowling’s ‘Fantastic Beasts - the Crimes of Grindelwald: The Original Screenplay’ Hardcover book, $25.